Pressure Cooker Homemade Carolina BBQ Pork Spare Ribs is the Pressure Cooker version of My Favorite BBQ Pork Ribs Recipe. Hubs and I have, oh, let’s see, five, six, seven or so grills, smokers, fire pits, etc. We love grilling. Let me interrupt my story to say that I am not a fan of “falling off the bone” ribs. If ribs are falling of the bone, then they are not properly cooked. There, I said it! When we lived in Boynton Beach, Florida, just about every weekend, we would load up my van with an ice cooler, tons of fish bait, lots of food, a grill and our fishing equipment and drive over to Lake Worth and back up right to our favorite fishing spot. As the hubs got the fishing rods ready, I would set up one of our Charcoal Grills for cooking lunch and then dinner. We would stay all day and fish and fish and cook and I always brought a book to read while waiting for a bite. I went through so much sun block, as I burn very easily. 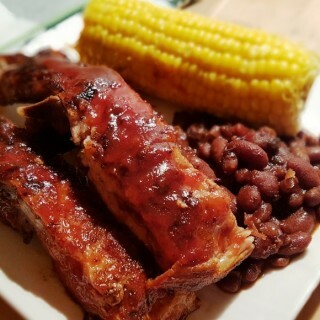 I have to admit, I prefer the ribs on the grill, but they are still pretty good in the Pressure Cooker, take a fraction of the time and then you can finish them off in the oven or on the Charcoal Grill. You can even make these Pressure Cooker Homemade Carolina BBQ Pork Spare Ribs a head of time and then bring them to your party and finish on the Charcoal Grill. If you decide to use your grill from start to finish, try My Favorite BBQ Pork Ribs recipe as it is by far my favorite rib recipe. First things, first. Make a big batch of the BBQ Pork Spare Ribs Rub now, so that next time you want to make ribs, you’ll have it all ready to go. I keep mine in a Lock N Lock and it stays nice and fresh. 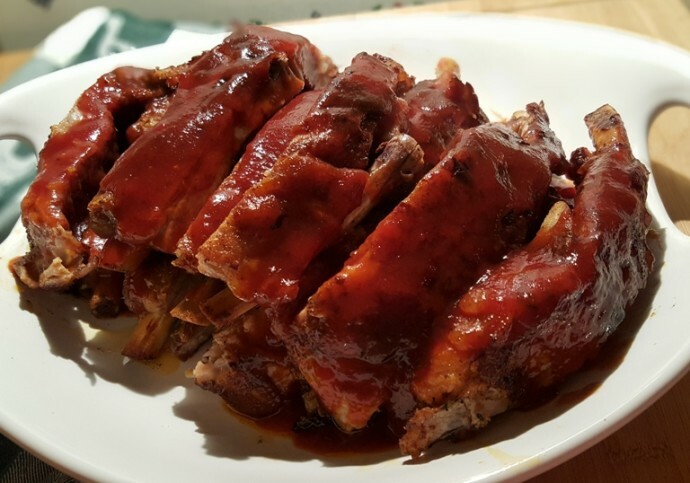 If you prefer a really quick and simple recipe, using bottled barbecue sauce, you may prefer my Pressure Cooker Super Simple BBQ Pork Spare Ribs recipe. Trim the fat off your ribs and remove the membrane along the curved part of the ribs. Generously massage the BBQ Rib Rub into the ribs. 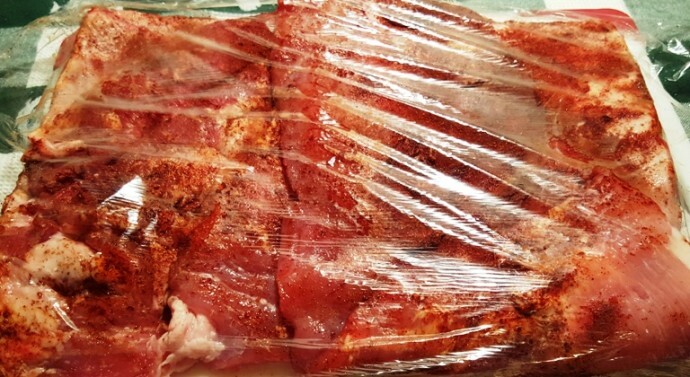 Wrap your ribs in Saran Wrap and put in the refrigerator overnight….. or for at least two hours. Place some water, apple cider and a little liquid smoke into your Pressure Cooker cooking pot. Place a trivet over the water and place your ribs inside. St. Louis style and Spare Ribs will take around 20 minutes, while Baby Back Ribs will take about 15 minutes. 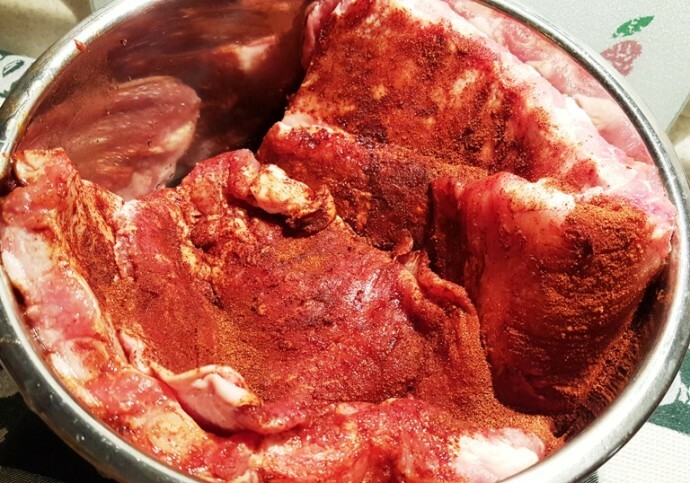 When the ribs are cooked and the pressure has been removed from your Pressure Cooker, remove the ribs and place onto a cookie sheet, lined with foil or with a Silicone Mat. 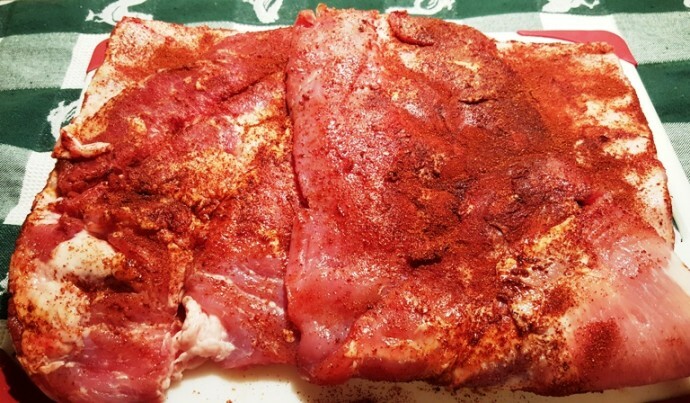 Sprinkle the BBQ Pork Spare Ribs Rub on both sides of your rack of ribs. Turn on your oven to Low Broil. Toss out the water from your Pressure Cooker and wash the cooking pot, as you will need it again for the Carolina BBQ Pork Spare Ribs Sauce, which will cook while you are browning the Pressure Cooker Homemade Carolina BBQ Pork Spare Ribs in the oven. Brown both sides of your ribs and when browned to your liking, remove from oven, place foil over and allow to rest for 10 minutes. 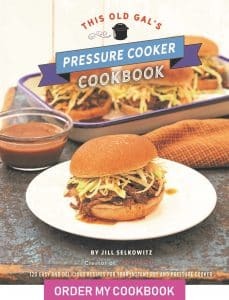 Your Pressure Cooker Carolina BBQ Sauce IS A CONDIMENT that you make separately from the ribs and should be served in a bowl at the table only. As you are browning the ribs in the oven, the sauce will cook in the Pressure Cooker and will be nice and hot when you are ready to serve the ribs. The ribs can be eaten dry or with the Sauce. If you want a thicker sauce, try my Slow Cooker Carolina BBQ Pork Spare Ribs Sauce and let the sauce cook all day. I personally prefer the slow cooked sauce. 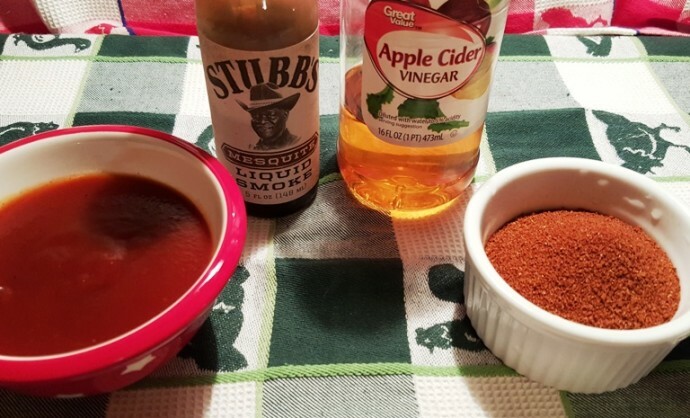 If you don’t want to go through the bother of making a homemade rub and/or sauce that you use on the finished ribs, you can always just cook your ribs in the Pressure Cooker and then add whatever bottled barbecue sauce you like to the ribs and then place them under the broiler. 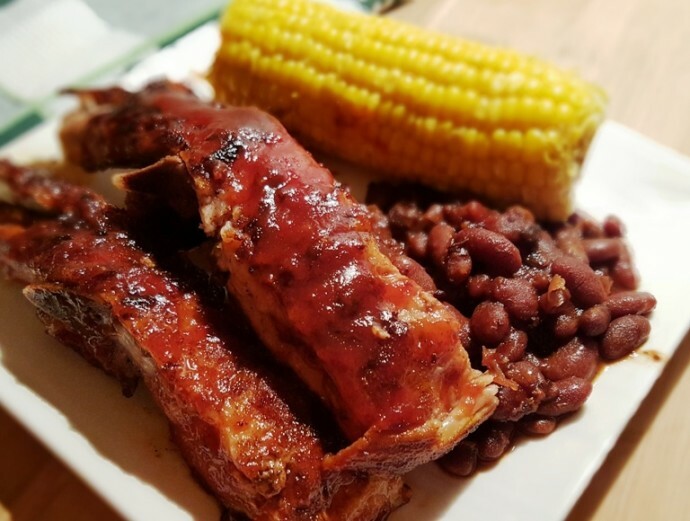 Serve these Pressure Cooker Homemade Carolina BBQ Pork Spare Ribs with Pressure Cooker Holiday Baked Beans and Pressure Cooker Corn on the Cob or Elote (Mexican Street Food, Corn on the Cob). Oh my, you will flip for the Elote! 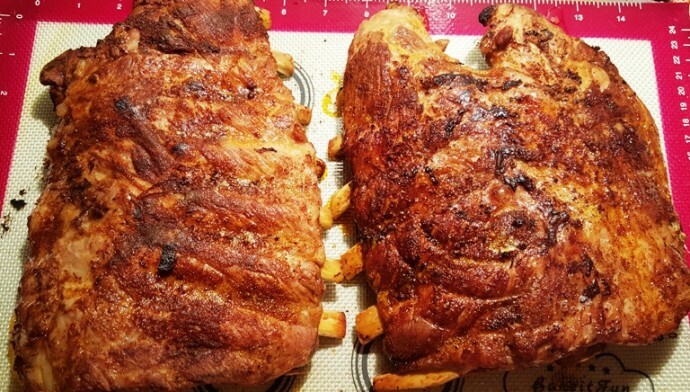 More Rib Recipes You Will Love. Trim ribs and remove membrane. Massage ribs with 2 oz of BBQ Rib Rub and wrap with Saran Wrap. 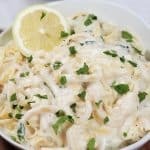 Place in refrigerator overnight or for at least two hours. Add water, apple cider vinegar and liquid smoke to Pressure Cooker cooking pot. Place a trivet in the cooking pot and place ribs on trivet. Cook on High Pressure for 15 minutes. Remove ribs curl side up, to baking sheet. 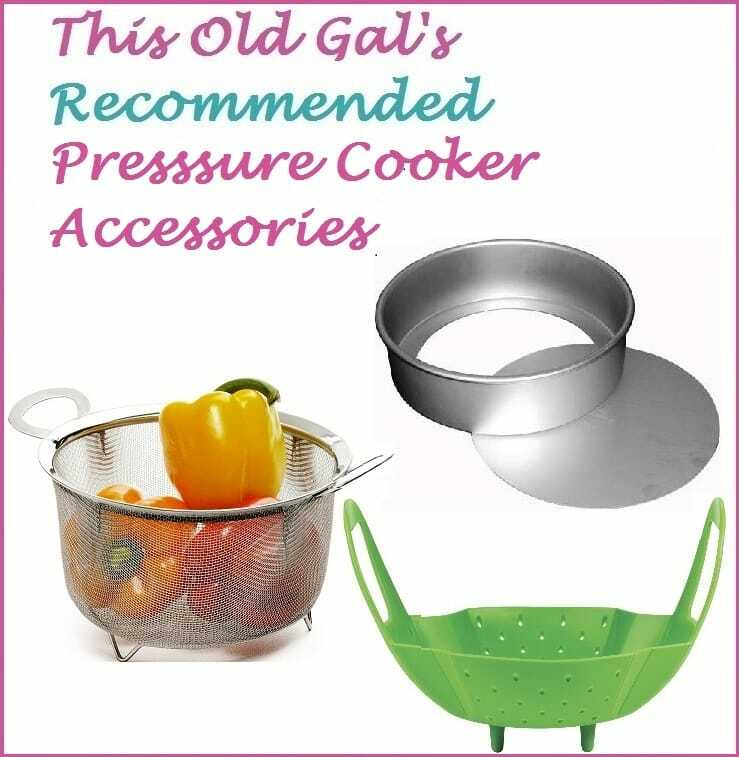 Dump water from Pressure Cooker cooking pot and wash cooking pot. Add all sauce ingredients to Pressure Cooker cooking pot and cook at High Pressure for 5 minutes. Mix together 3 Tablespoon of the BBQ Ribs Rub and 2 Tablespoons of Brown sugar and sprinkle over BOTH sides of the ribs. Finish the ribs outside on the Barbecue Grill or finish them in the oven. If using the oven - Place ribs under the boiler for 5 minutes and then flip over the ribs and cook for 5 more minutes, or until nicely browned. Remove cookie sheet from oven and place a piece of foil tightly over the ribs for a 5 minute rest. Your sauce should be ready by now. Serve the ribs dry and let guests add sauce, if desired. The BBQ Ribs Rub and Carolina BBQ Ribs Sauce are meant to compliment each other. DON'T COAT RIBS WITH THE SAUCE AND THEN BROIL. The sauce is a condiment that you use after plating of the ribs. PIN this Pressure Cooker Homemade Carolina BBQ Pork Spare Ribs! Thanks for the quick response . . . I really appreciate it. If I can get my hands on a scale, I’ll try to do that. I got confused because in the recipe you stated 2 oz teaspoon Onion Powder; therefore, am confused if you’re measuring by ounce or teaspoon for the Onion Powder. As you mentioned, you weighed all your dry ingredients; therefore, I can assume that you really meant 2 ounce Onion Powder?? I’m assuming that the liquid measurements I would just use a liquid measuring cup. The other question I had was that the Caroline Rib Sauce for Pressure Cooker said it was 2 cups; on the Slow Cooker it said it was 4 cups . . . however, the ingredients were the same amount. Does the Pressure Cooker really cut it down to half the amount?? I look to your quick response again as I’d like to use the Instant Pot and tell my friends about it. Thank you in advance for your time, I really appreciate it. You are correct on the weight measurements. I had them in volume and then changed to weight, as it is more accurate. I’ve gotten used to using a scale, as it cuts down on cleaning. I keep my bowl on the scale and pour each item in and weigh as I go. Both make four cups. As I mentioned via email, I prefer the taste of the slow cooker method better. It seems to get thicker and just gives a better taste, but the pressure cooker one is very good too. Thank you so much for taking the time to rescue me and for clarifying that the Onion Powder is 2 ounc e . . . I really appreciate it! I was able to get my hands on a scale and just finished weighing the Dry Rub mixture and also measured it out in cups + tablespoon/teaspoon if it went over a cup. Most of my friends in Hawaii do not own a scale. I trimmed the fat/removed the membrane from my ribs and put the rub on and will let it sit overnight. 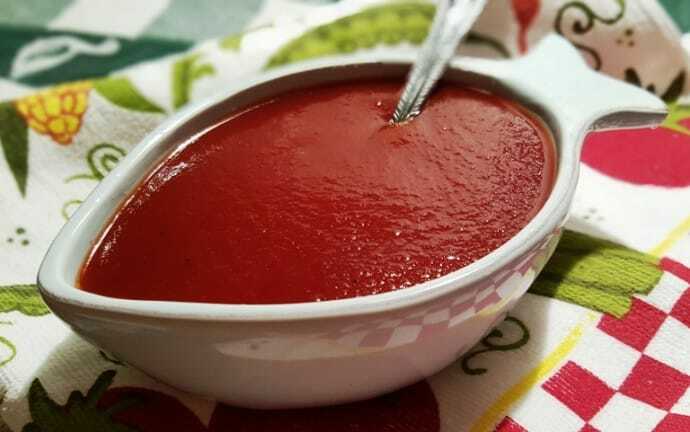 As for the sauce, because I don’t have time this time around, I will do it in the pressure cooker and then put it into a slow cooker for whatever time I might have available so that it will thicken a little more as you mentioned. As mentioned in my email, I will also be making your Brown Butter Honey Garlic Salmon which also looks really good. 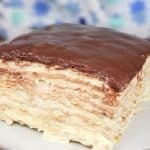 Thanks again for sharing your delicious recipes . . . I’m sure my guests will enjoy them! I can hardly wait to cook it tomorrow and see the smile on their faces. I’ll let you know how it all came out. Under the ‘Rib’ instruction, last 2 items are: 1 Tablespoon BBQ Ribs Rub; and 1 oz + 1 Tablespoon Brown Sugar. However,in Step #12 you state: Mix together 3 Tablespoon of the BBQ Ribs Rub and 2 Tablespoons of Brown sugar. I would appreciate it very much if you could please clarify what it should be? I would love to have my ‘Ribs’ come out as delicious as yours. WOW- I printed this recipe- it took 2 pages because the first page was entirely taken up by the 6″ x 7″ photo and three lines of text. Were you aware of that??? Do you have stock in an ink cartridge company? This is a total waste of people’s resources. 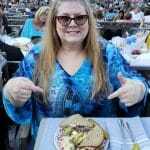 Please consider resizing necessary photos. Ink is SO expensive! It kind of took the excitement out of trying the recipe thinking about 42 square inches of wasted ink. Sorry about that as it should not have happened. I think it is corrected now. Thanks for the comment. That’s a somewhat rude comment, thank you Jill for sharing the recipes! And it’s a kind bonus allowing the print option! 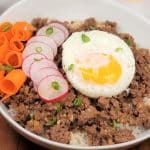 I’ve had my instant pot for three years with very little use. Now that it’s exploding on social media and people such as yourself share their talents, I have a newbie like joy putting it to use! I’m cooking the ribs now and made your potato salad and its chilling in the fridge. Thank you!! You do realize you can always copy and paste into an ap like word and resize anything you want don’t you. I would like to know how this can recipe can be claimed to be 5m prep / 15m cook / 20m total time. It involves prepping the ribs, storing overnight in the fridge, pressure cooking them, clean the pot and pressure cook again, then finish on the grill/oven. Even cutting out all of the wait time for cooking, I fail to see how it’s even less than 20m of prep time, much less 20m total. I was looking for a quick set and forget recipe… this looked perfect until I realized that the claimed times and the reality of the recipe aren’t even close? 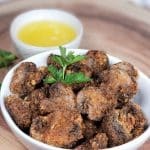 Not totally related to the recipe, but I was searching for instanpot ribs and came across your post. We actually live in Boynton Beach now and I was wondering if you would share that favorite fishing spot with us!! Thank you for saying this Jill! 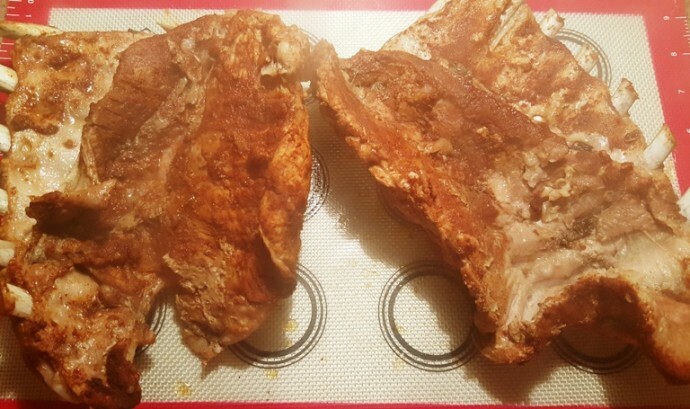 Everybody looks at me like I have two heads when I say this….Recipe looks wonderful and I will be getting some ribs today to make.